Drinking water is the world’s most precious commodity. 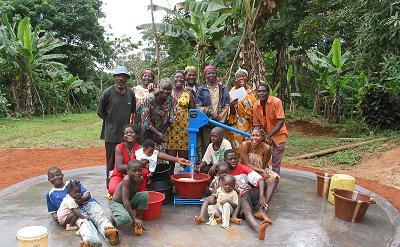 And a secure, centrally located source of water is essential to the health and development of any community. VRM in the Netherlands recognizes this problem and has over 50 years experience in well drilling technology. We are specialized in the provision of hand drilling and pumping equipment for rural development.